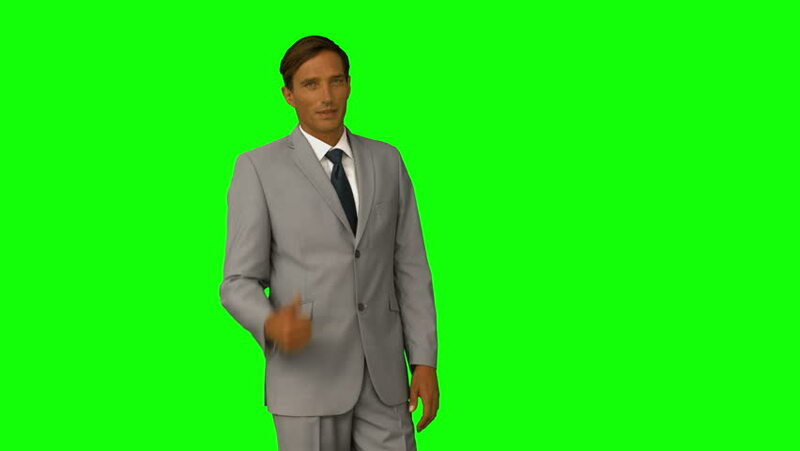 4k00:34Texting or using an app in a phone while walking by a young businessman over a green screen. Medium frontal shot. 4k00:14Business man walking and drink coffee. Green screen. 4k00:37Extremely Happy young businessman walking enthusiasticly and lwaving hello over a green background, medium shot.